Barbara Weinstein is Silver Professor of History at New York University and Past President of the American Historical Association. She has also held positions at Vanderbilt University, Stony Brook University, and the University of Maryland, and has taught as a Fulbright professor at the University of Campinas (São Paulo), and the Hebrew University of Jerusalem. 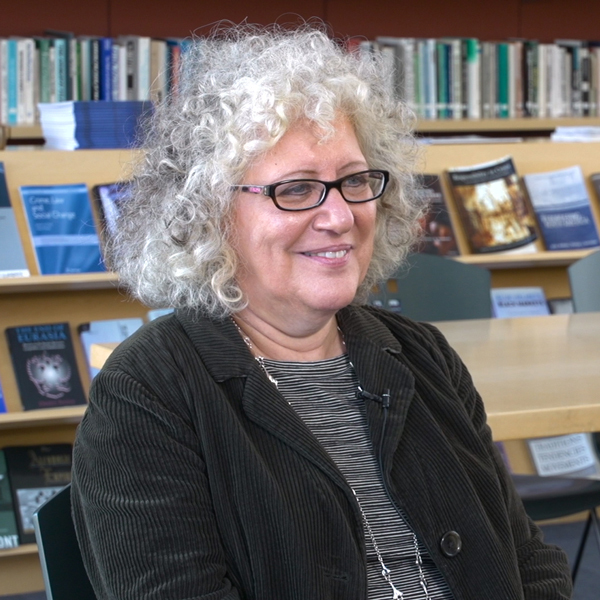 Her publications include The Amazon Rubber Boom, 1850-1920(Stanford University Press, 1983) and For Social Peace in Brazil: Industrialists and the Remaking of the Working Class in São Paulo, 1920-1964 (University of North Carolina Press, 1996). She is co-editor and contributor to The Making of the Middle Class: Toward a Transnational History (Duke University Press, 2012), and her most recent research, on race and regional identity, was published in 2015 by Duke University Press as The Color of Modernity: São Paulo and the Making of Race and Nation in Brazil. She has received support for her research from the National Endowment for the Humanities, Fulbright-CIES, Fulbright-Hays, the John Simon Guggenheim Foundation, and the Radcliffe Institute for Advanced Study. Her articles and essays have appeared in the American Historical Review, the Hispanic American Historical Review, ILWCH, the Journal of Women’s History, the Radical History Review, the International Review of Social History, The Americas, and the Revista Brasileira de História, among others. She was a senior editor of the HAHR in 2002-2007, and is currently co-editor of the Radical Perspectives book series for Duke University Press. In 2017-2018 she will be a fellow at the Cullman Center for Scholars and Writers at the New York Public Library where she will be working on an intellectual biography of the pioneering Latin American historian and criminologist Frank Tannenbaum. How did the idea of “whitening” develop in Brazil? Do people in Brazil identify with their ethnic origins? How have non-European immigrants been treated in Brazil? Why did immigrants and migrants come to São Paulo in the early 20th century? How do Brazilians think about race today? What does the 1976 census say about how Brazilians thought about race? How does the painting, “The Redemption of Ham”, by Modesto Brocos illustrate ideas of whitening? How does racism operate differently in Brazil and the United States? How do perceptions of race differ in Brazil and the United States? How did regional identities develop in Brazil?